From fellow K-Pop idols to Panda Express, people take to social media to join in the fun of the new dance challenge. “In My Feelings” challenge what? It’s now time for “IDOL” challenge. Bangtan Boys a.k.a. 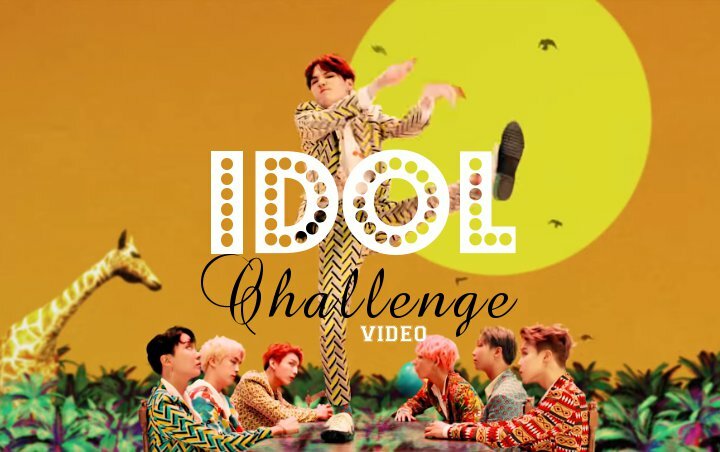 BTS doesn’t only drive their fans crazy with their new track “IDOL”, but they also set a new social media phenomenon with the new viral challenge in which people including some K-Pop stars dancing to the new song, that also features Nicki Minaj. In addition to BTS’ very own members J-Hope, Jimin and Jungkook, fellow Korean idols are taking part to the challenge. Among them are BAP‘s Zelo and Weki Meki‘s Yoojung. “The Ellen DeGeneres Show” ‘s DJ Stephen “tWitch” Boss also shows his moves in a video posted on the show’s Twitter account, while Indonesian actress Cinta Laura Kiehl joins in the fun. Who do you think among them who do the best take on “IDOL” challenge? Take a look at the videos. J-Hope dances to his popular band’s latest track with beautiful view in Malta as the background. Weki Meki’s Yoojung may be small in figure, but it doesn’t stop her from precisely dancing to the song. DJ tWitch channels his inner dancer by doing the challenge. Because dancing alone is not fun, a slew of ARMYs, the group’s fans, gather on Fifth Avenue to do a flash mob to the song from their favorite. YouTube artist Curry Ahn mixes old tradition and modern song together by dancing to “IDOL” in Han Bok, Korean traditional clothing.